The Sergeant training new officers: There is the right way, the wrong way and the Chatham Township way. Seriously? 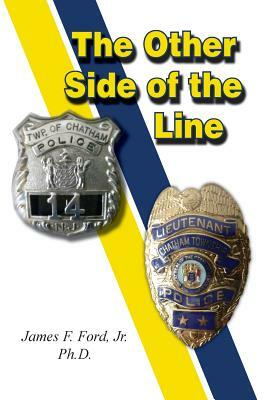 YES You will not be able to put this book down as you read the first-hand account of what it was like to work as a police officer in an affluent suburban community where "the rules" might look a bit different than those taught at the police academy. From a runaway horse to investigating a murder scene, this officer never knew where the next call would lead him - he just knew that he would have a decision to make about how to handle it.